Practising yoga not only can improve physical stamina, but also plays an important role in improving people’s concentration and accuracy. Researchers in the US discovered that a single session of Hatha yoga significantly improved a person’s speed and accuracy when tested on their working memory and concentration. During the experimental yoga sessions participants were asked to assume postures stood up, sat down and laid down, while keeping their breathing steady. The exercises included isometric contractions of different muscles in the body, where the muscles are tensed and relaxed without moving any limbs. The exercises were followed by a meditation session, when participants focussed on posture and deep breathing. Researchers also put a few others through their paces on a treadmill for the same 20-minute period, keeping their heart rate up between 60 and 70 per cent of the maximum. They found that people who had been for a 20-minute jog were less able to focus mentally on tasks than they were following a yoga session. ”Yoga is an ancient Indian science and way of life that includes not only physical movements and postures but also regulated breathing and meditation,” said Neha Gothe, professor Kinesiology (human movement), health and sport studies, Wayne State University, Detroit, and lead author of the study. ”The practice involves an active attention or mindfulness component but its potential benefits have not been thoroughly explored,” she added. Hatha yoga is an ancient form of yoga that was first described in 15th century India. Hatha yoga is sometimes called ‘dual’ yoga because it includes a duality between two opposites: the sun (in Hindi, ‘ha’) and the moon (‘tha’). It uses physical positions to help control breathing, which in turn helps to calm the mind and prepare a person for meditation. Many modern forms of yoga use Hatha yoga positions as their foundation. Yoga is becoming an increasingly popular form of exercise in the U.S. and it is imperative to systematically examine its health benefits, especially the mental health benefits that this unique mind-body form of activity may offer. 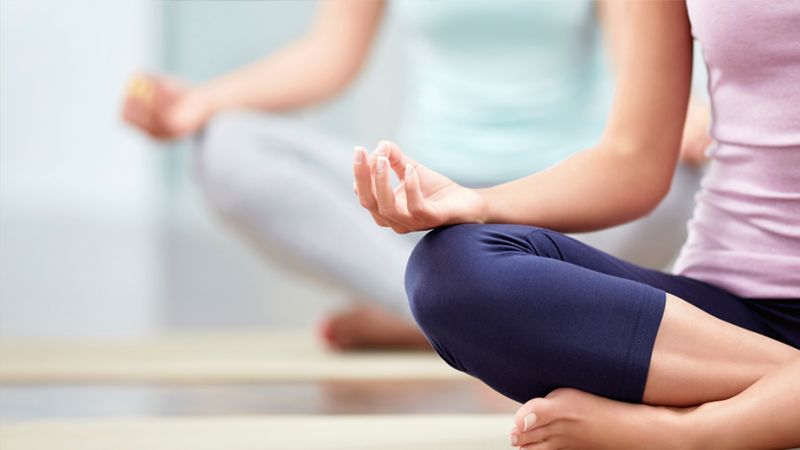 Yoga looks like all-in-one solution for all the health and mind troubles. Next articleAsbestos can’t hide anymore!